There is perhaps nothing as beautiful and luxurious as your own garden, where you can pick the blueberries or smell the roses or lazily watch a hummingbird busy with its own activity. 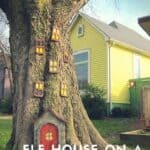 This stepwise guide will help you create your own green refuge. 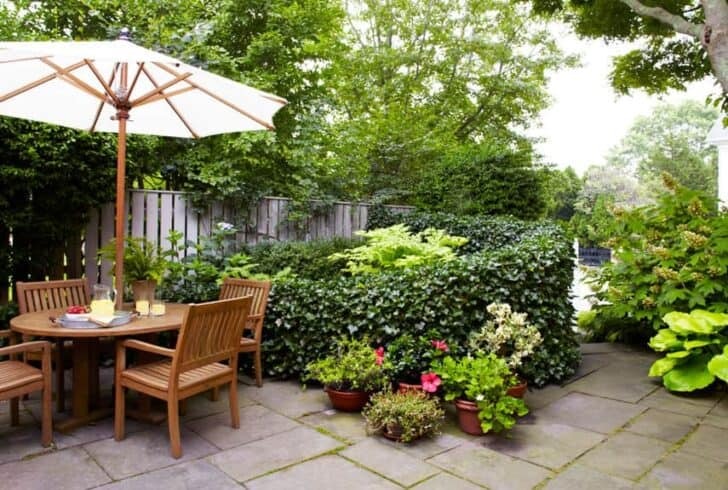 Measure the outdoor space you have and draw it to scale. This will give you a clear idea of how and where you will fit in things. Ask yourself questions like the following: How will I utilize my garden? Would I be eating meals? Should there be a space for barbecue? Do I need to grow fruits and flowers? Questions like these and more with help you make a proper sketch allocating space for everything. It would be economical to consider furniture which serves more than one purpose. For instance, you can have a table that can act as a plant stand as well as a stool. 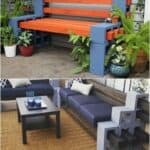 Think about what you need to construct in the space, to make your garden more beautiful and safer. It may be decks, fences, stonework or anything else. Professional hardscaping can cost more but is largely durable. 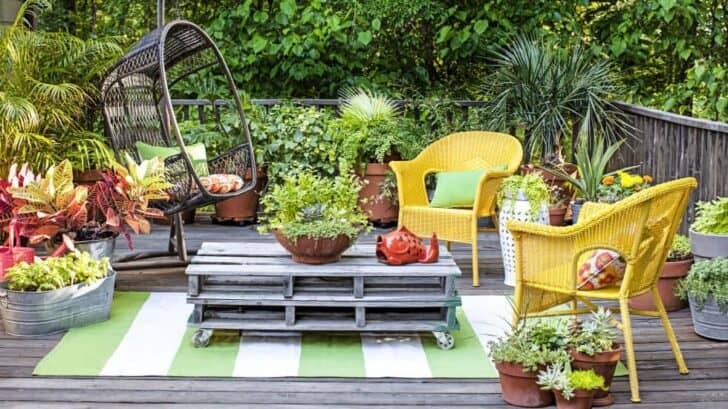 In order to make your garden thrive, you need to select appropriate plants and for that adequate knowledge of the sun exposure and climatic conditions of the space is required. Always choose plants that fit with the climate of your garden. Try to have a collection of plants that will give you a blooming garden all through the year. In case you are not gardening in-ground, you will need containers. Anything having proper drainage holes can work as a planting container. Heavyweight containers made of concrete, terracotta, wood can be placed on the ground. Again for rooftop gardening, you can use light materials like grow bags, metal, plastic or fiberglass. 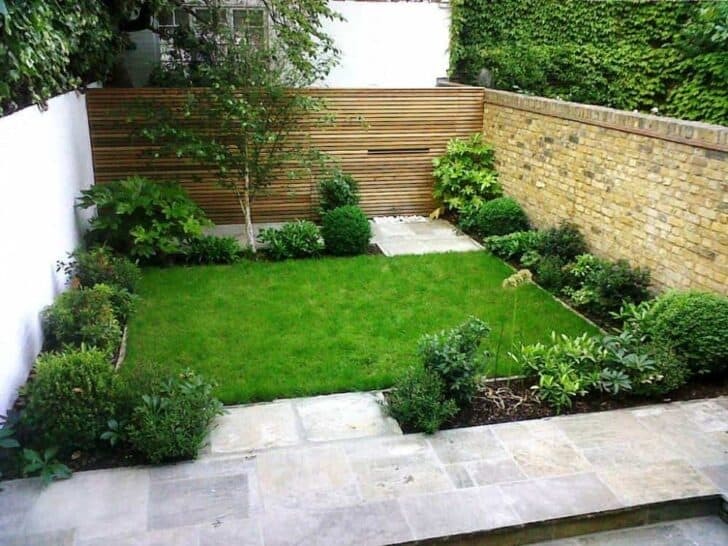 It is indeed a great idea to measure the area and draw a scale as your first step in decorating your garden. 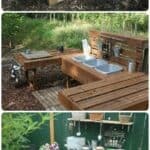 My wife and I have been wanting to redesign our garden to give it a new life and as a space for relaxation. We’re still in the planning stage, and we’ll definitely measure and draw a scale first like you suggested. We’re thinking of getting an outdoor windmill as a decor. Creating a rough draft is definitely the first step. Drawing it to scale is very important, like you mentioned. It helps you get a visual image of how things will look and fit in the space you have. I think this is especially important when you have a small yard.